I am interested to know how hard it was to paint your metal doors to look like wood. Sounds like something I'd like to do. 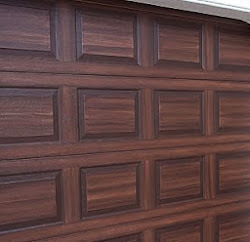 It takes me 4 days to paint a two car garage door to look like wood. Thanks for this post, I have recently purchased garage door from : swangaragedoors.com.au and I think that this post can help me in painting that door. 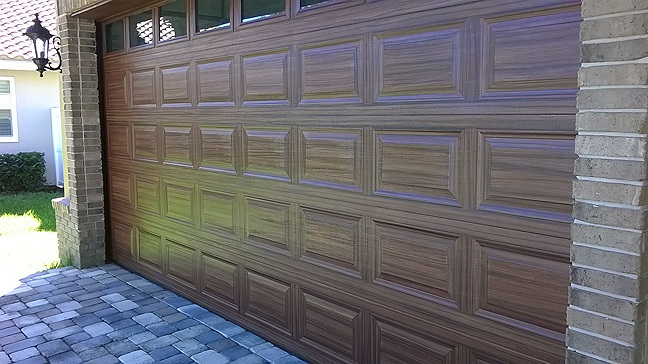 Seriously your garage door looks amazing and of real wood.